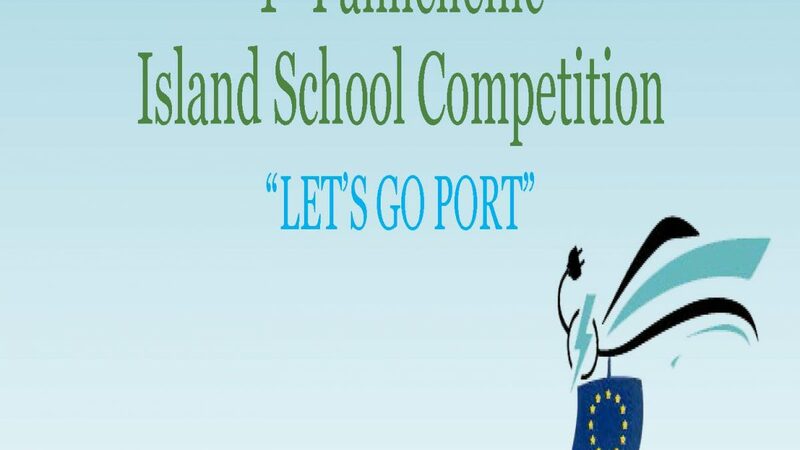 1st Panhellenic Island School Competition "Let's Go Port"
It is acompetition aimed at spreading the idea of ​​electroprojection of boats, on the development of technology through schools, on initiating new children for new occupations, and on local island economies to create a different production profile, except for traditional products, services and tourism, such as the construction and production of technology and know-how for electric boats, a sector that we are lagging behind as a country. The competitionists scheduled to take place in the next school year 2019-2020 in the schools andinstitutions of the 2st and 3st grade of our islands, once the relative proposal that we will shortly submit to the Ministry of Education is approved. The whole process and the awarding of the best proposals will be based on sponsors and volunteers, as well as on companies that will want to support our efforts.